The CITC 250155 Hanging Bracket is designed for use with bubble machines. 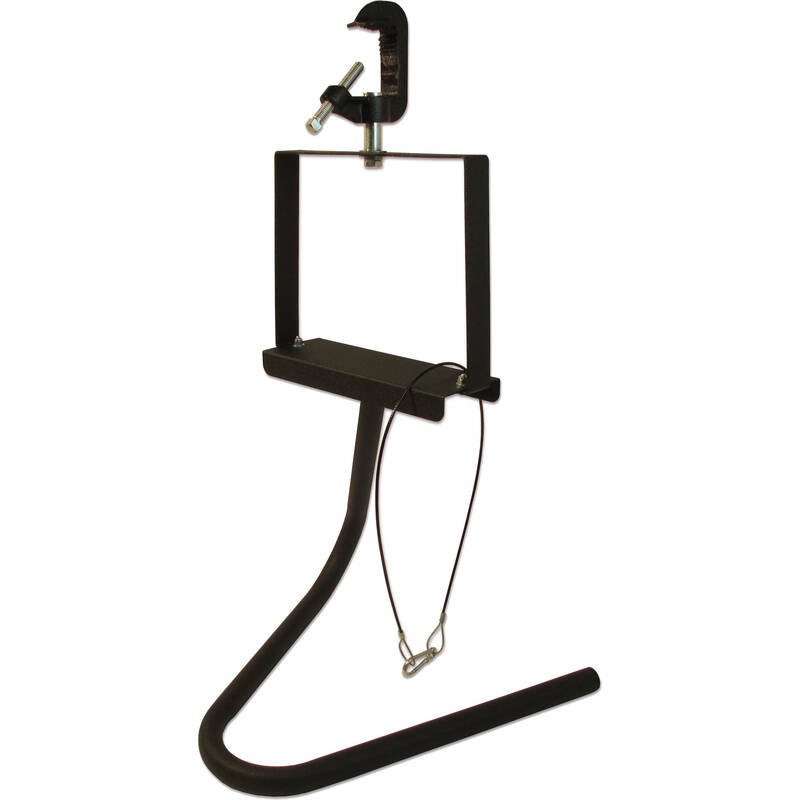 This bracket comes with a C-clamp, a safety cable, and clamps with bolts. Box Dimensions (LxWxH) 20.0 x 20.0 x 20.0"